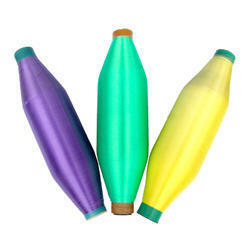 Our product range includes a wide range of polyester cotton blended. With the firm responsibility to quality, we are putting forth Polyester Cotton Blended. We offer these polyester cotton mixed canvases to the clients in a range of examples, weaves, shades and diverse completes so as to meet their necessities. Inferable from the qualities, for example, delicate surface, resistance against shrinkage and simple to wash, these are broadly refreshing in the market.